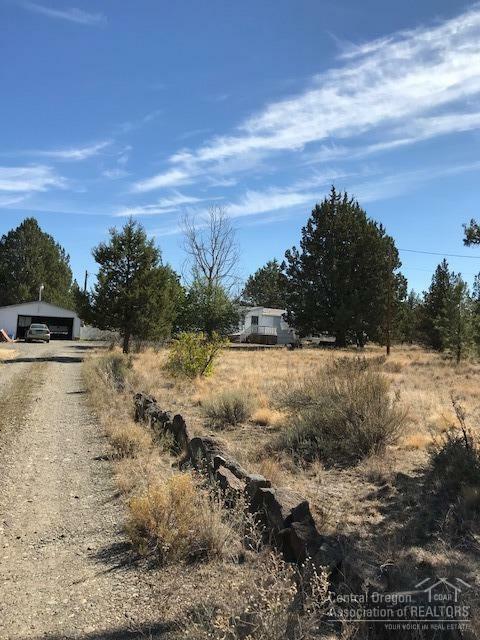 Nearly 2 acres located on paved road. 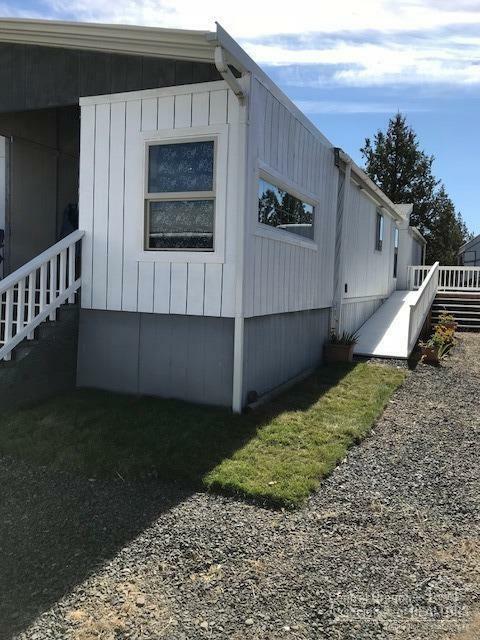 3 bedroom/2 bath home. 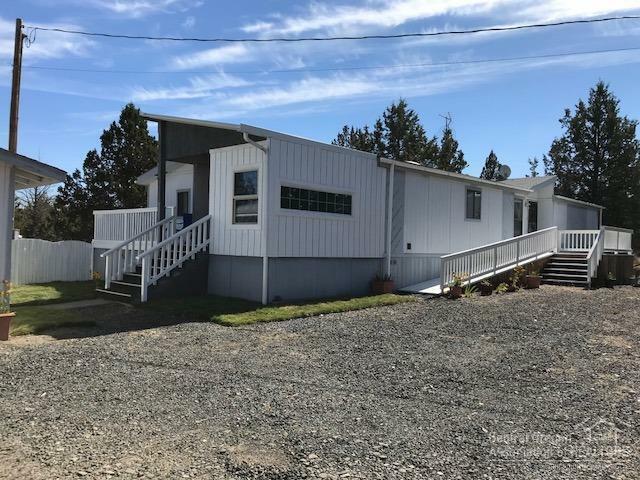 900 SF shop with double doors, detached garage, storage building. 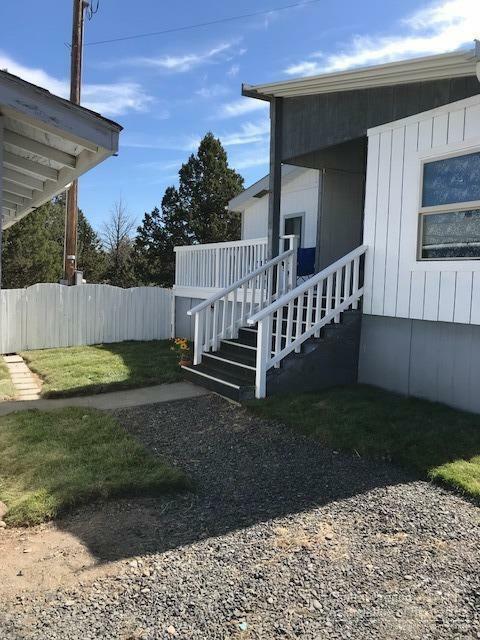 Heat pump, propane free standing stove, updated master bath, mud room, covered decks, ramp accessible front deck, fenced yard. Private, high producing well too.